Bryant Miller Olive attorneys David Miller, Alan Zimmet, Nicole “Nikki” Nate, and Ellie Neiberger authored two articles on key issues impacting local government for the Stetson Law Review’s Local Government Symposium issue. David Miller authored “Taking the ‘Urgent’ Out of Financial Urgency in Florida Public Sector Labor Law.” While the purpose of the Florida Supreme Court’s initial interpretation of the “Financial Urgency” section of the law governing relations between unions and public employers meant to allow quick action to avoid financial crises, Miller argues the decision has made that impossible. Zimmet, Nate and Neiberger examined another recent Florida Supreme Court decision on a challenge to payment in lieu of taxes (PILOT) agreements. After winning the initial Supreme Court decision in 2017, the Bryant Miller Olive team successfully convinced the Florida Supreme Court to reaffirm the approach. This legal precedent provides a valuable tool for local governments seeking to use PILOT agreements for sharing some of the risk of loss with a developer. 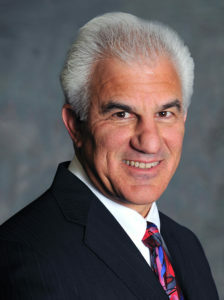 Attorney Alan Zimmet leads BMO’s Litigation and State and Local Government Practice Groups. 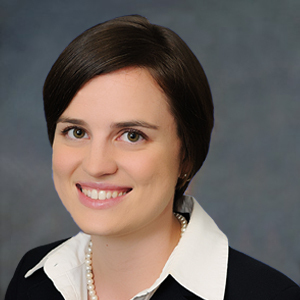 Attorney Ellie Neiberger practices appellate advocacy and litigation. 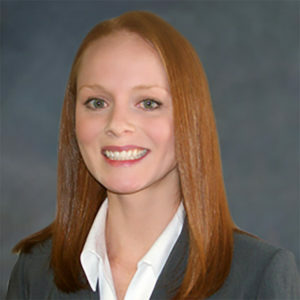 Attorney Nicole “Nikki” Nate practices State and Local Government law. 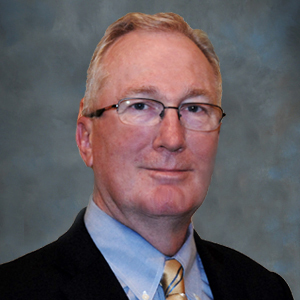 Attorney David Miller practices labor and employment law.